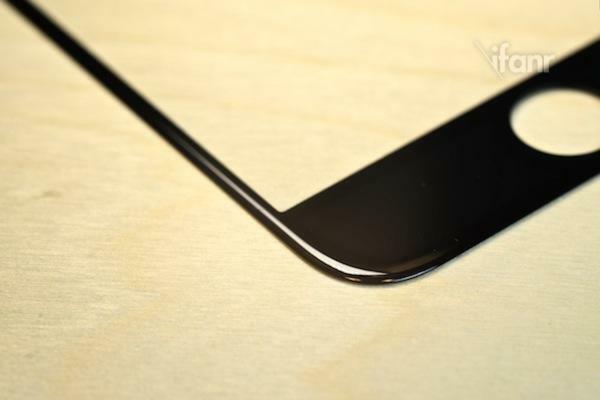 We already saw a few photos of the curved display that will allegedly land on the iPhone 6 and 5.5-inch iPhone Air in September, but now there’s a whole batch of new ones for us to pour over. 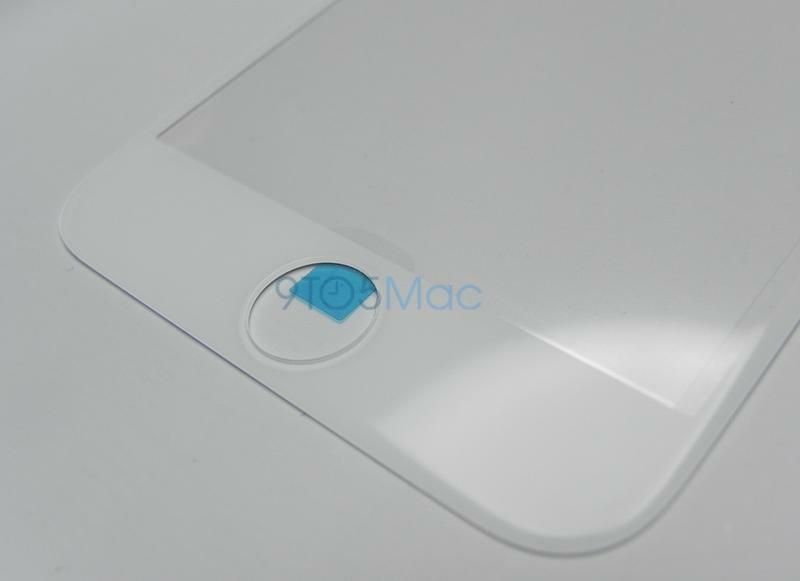 Also, considering that they’re ending up in more hands and the rumors that both devices are entering production this month, we’re apt to believe these are the real deal. 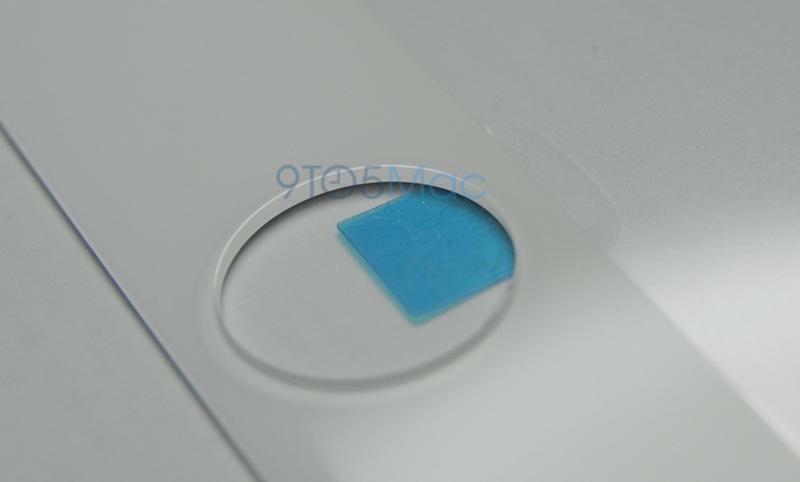 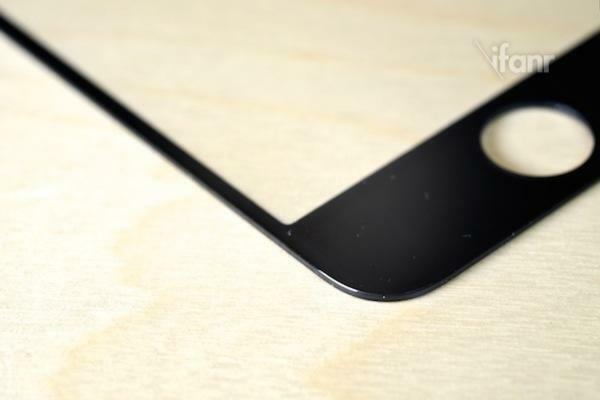 As you can see, the edges of the display are softer and more rounded than ever before, which suggests the screen will curve at all corners around the device, giving it a much smoother feel in the hand. 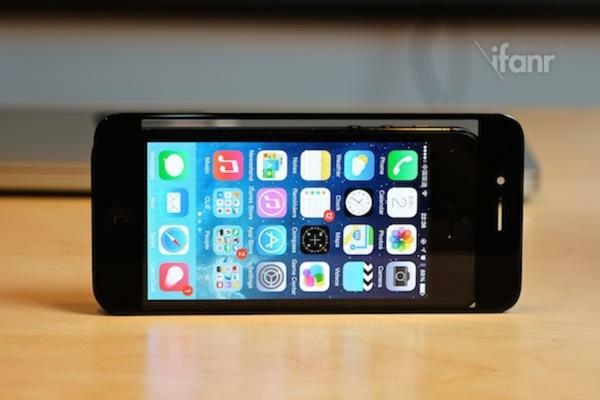 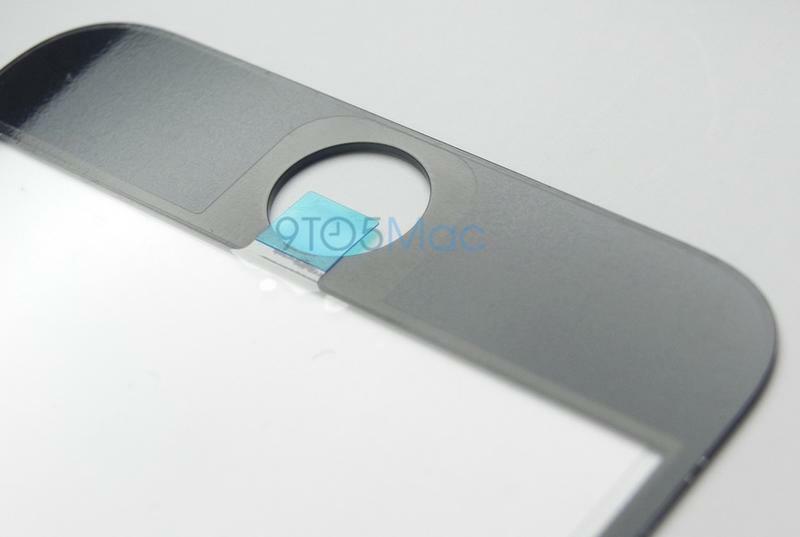 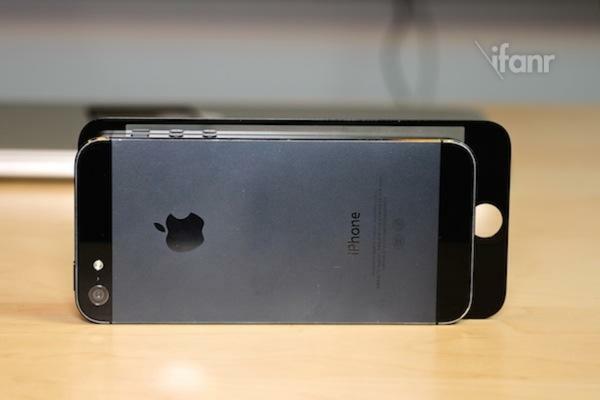 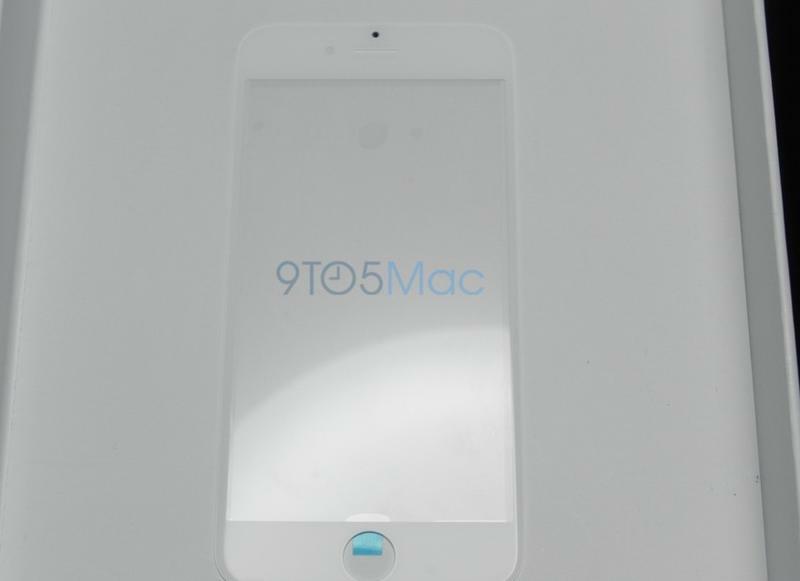 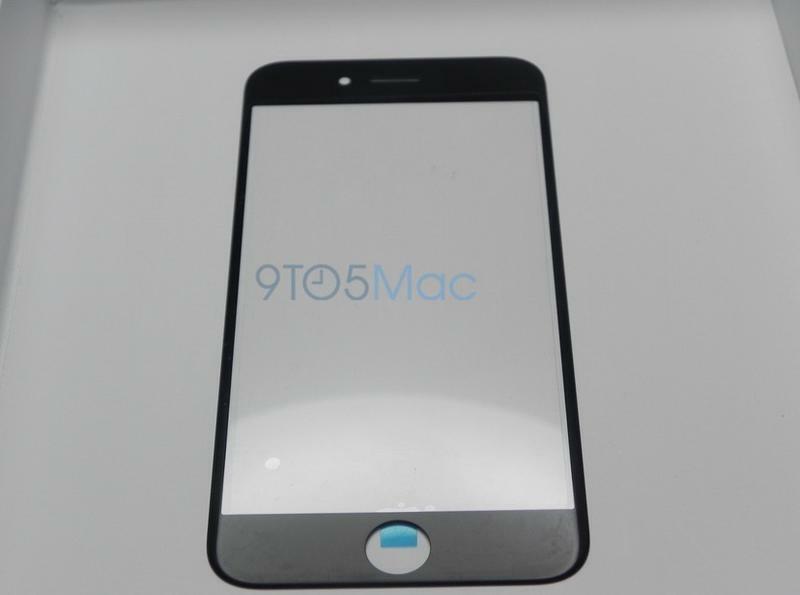 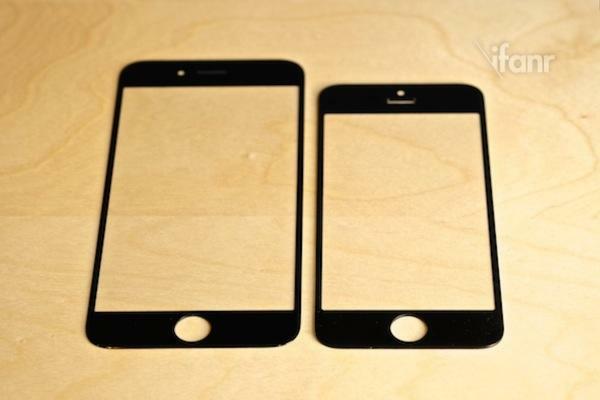 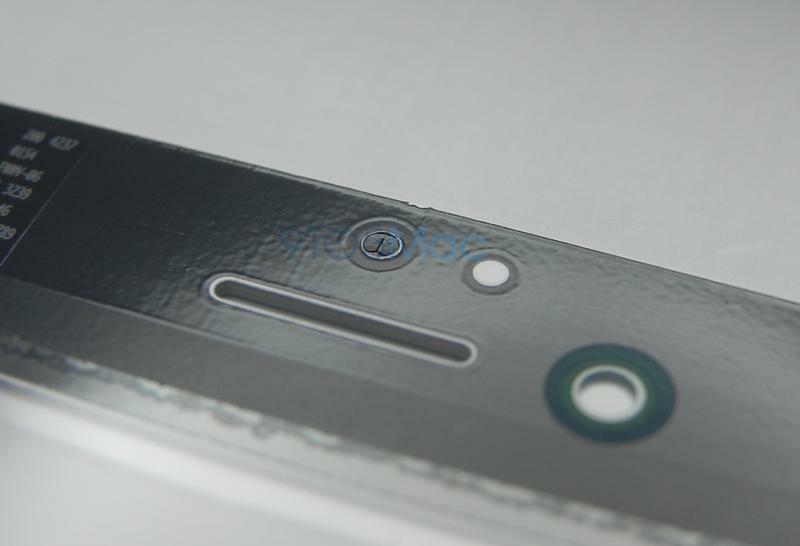 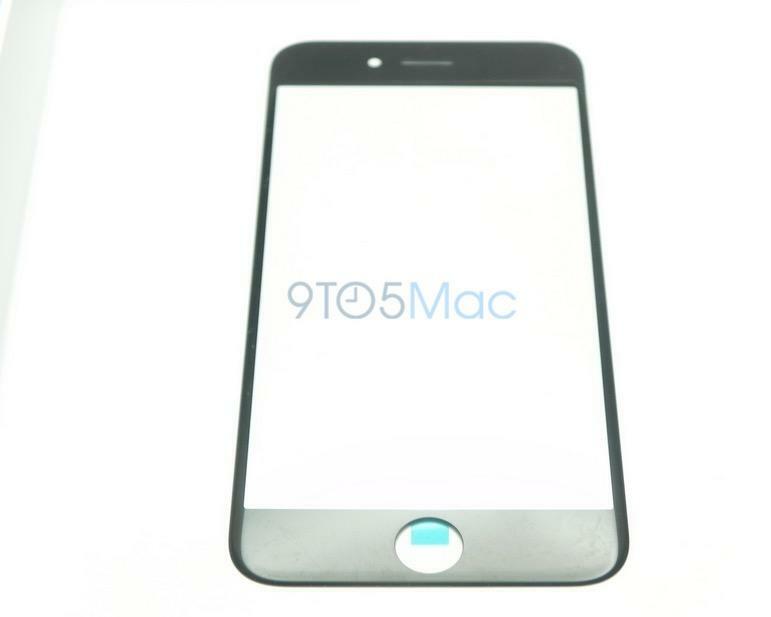 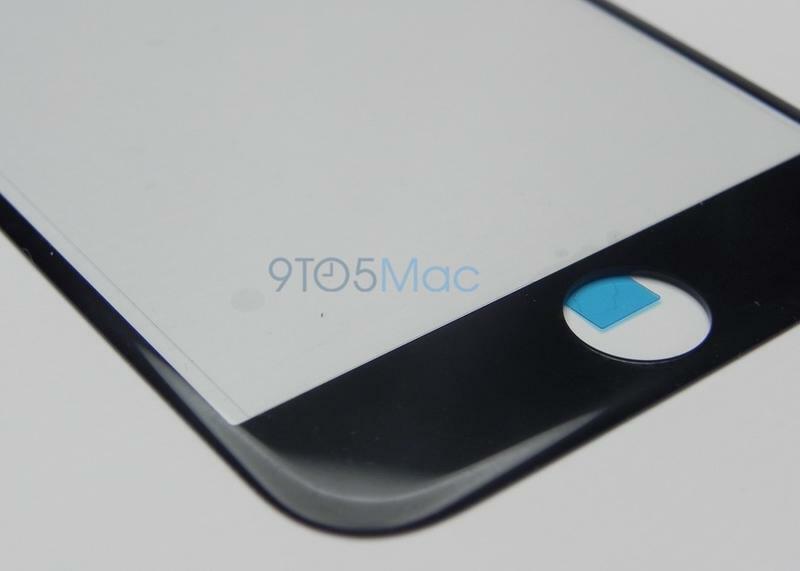 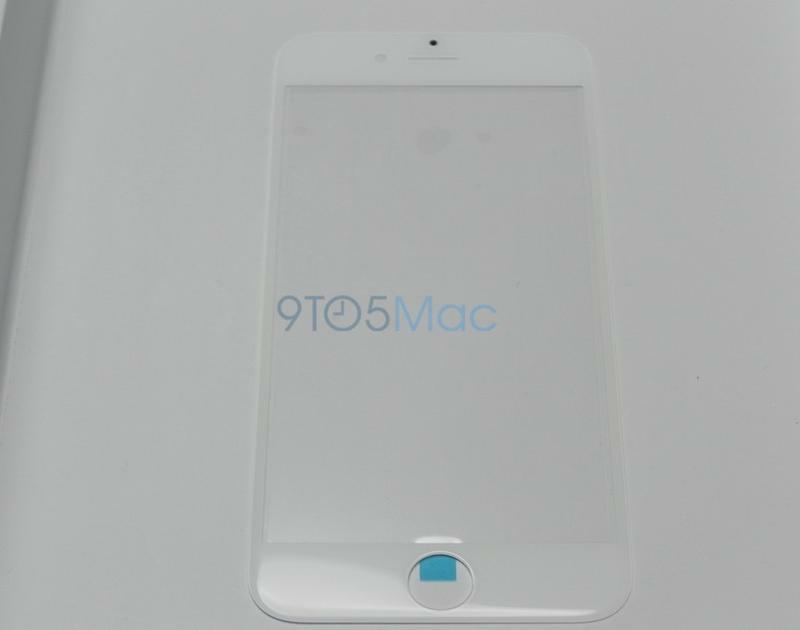 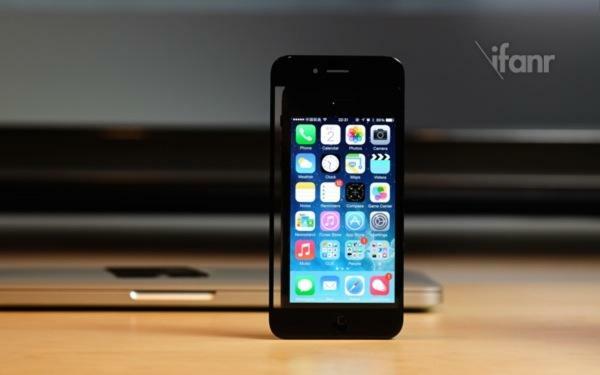 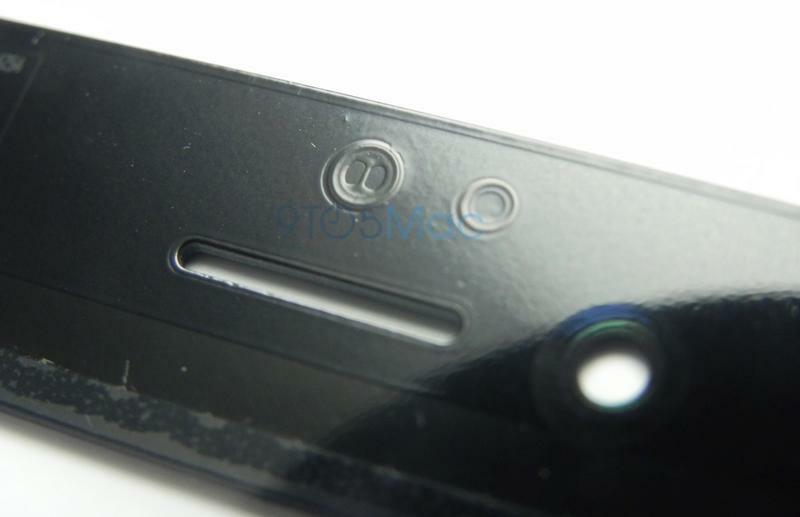 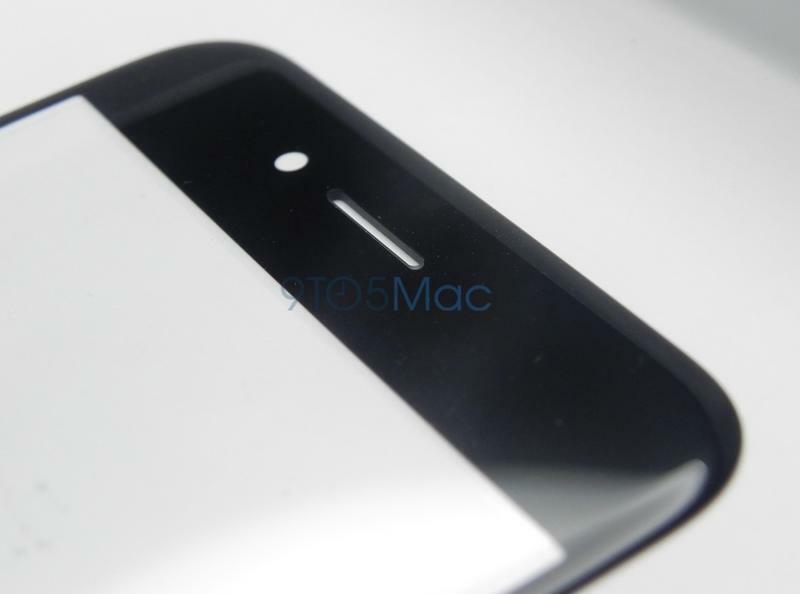 That would be a drastic change from the sharper corners on the current iPhone 5s and the models that came before it. 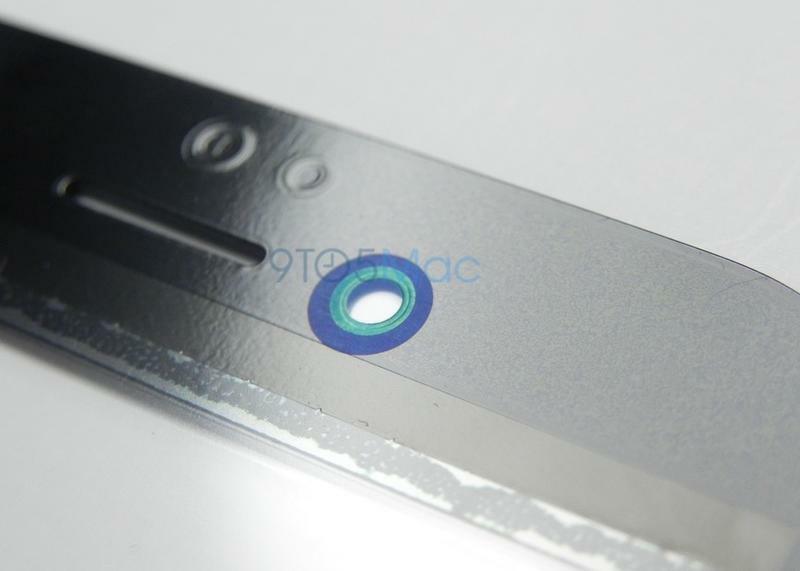 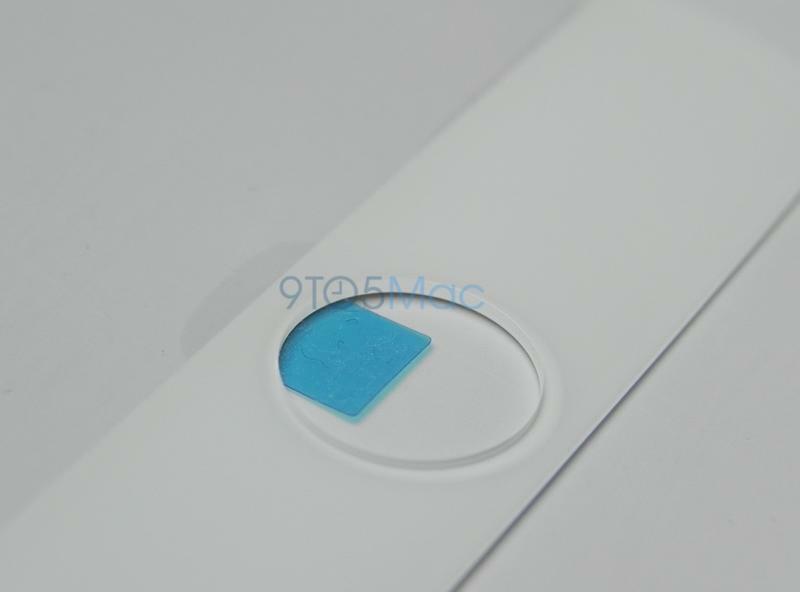 iFanr, which originally published the above images, suggests we might be looking at sapphire, though they aren’t positive that’s the material Apple ended up using just yet. 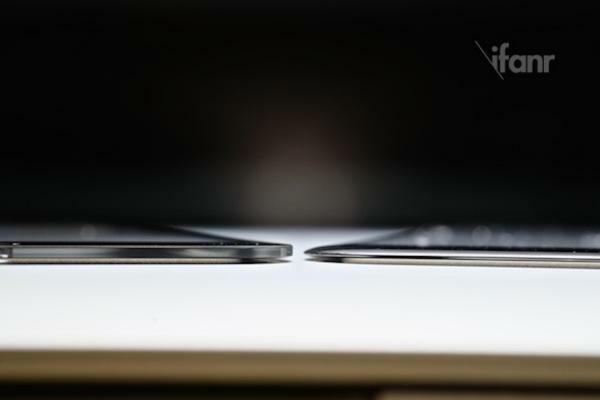 There’s one image in the gallery above that shows the iPhone 6 display next to the iPhone 5/5s display, and you can see just how much thinner it is, which will hopefully help attribute to a much thinner overall phone profile. 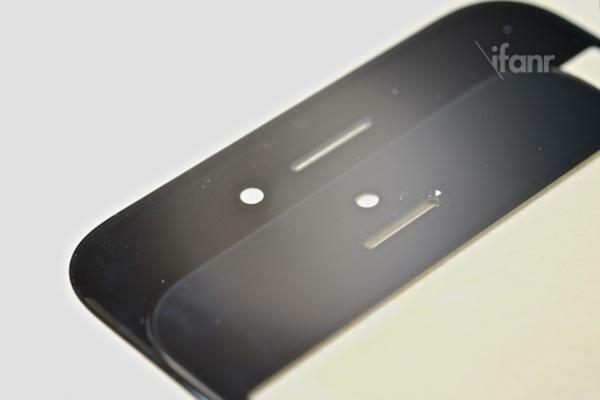 Right now we’re looking for a September launch date, and we expect to see plenty of new photos leading up until then.